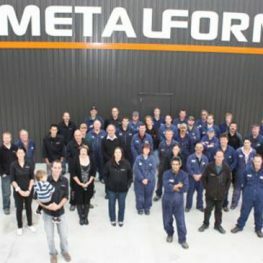 Founded in 1961, family-owned Metalform is a sheet metal processing and fabricating business that provides contract manufacturing services for customers in the New Zealand and Australian markets, and also manufactures make-to-stock metal products and components for distribution around the world. With around 5,000 jobs going through the shop floor at any given time, the amount of paper following those jobs could have built a bridge from New Zealand to Australia. 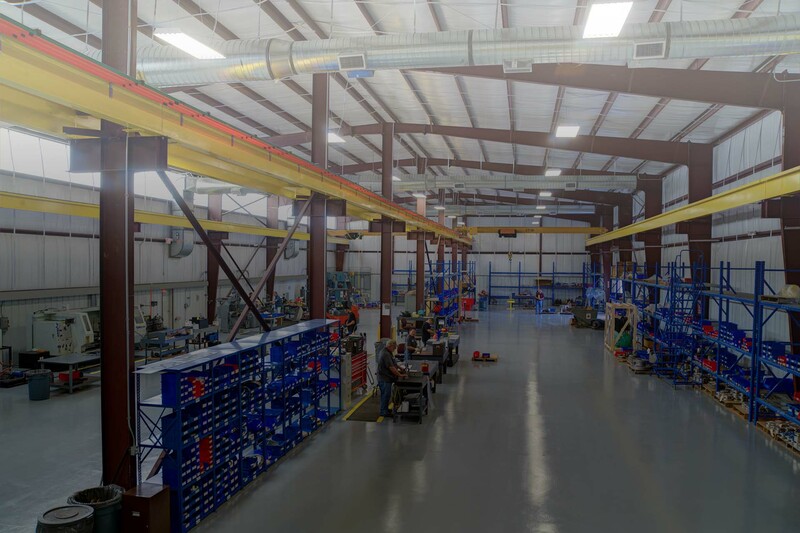 Upon implementing Global Shop Solutions, one of the first goals involved removing all paper from the shop floor to improve production efficiency. 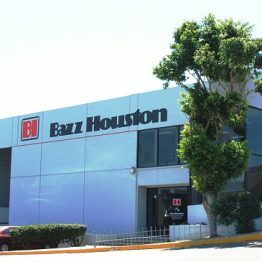 According to Managing Director Campbell Easton, the software had an immediate impact. Building complex custom jobs with thousands of unique parts are hard enough. 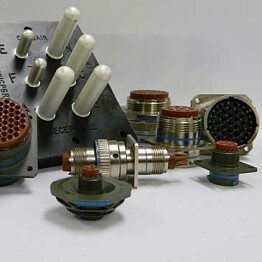 At Metalform, the challenge is magnified by the fact that each product comes with about 100 different high-level configuration options. Building BOMs for these projects used to take hours and created a real constraint on the business. 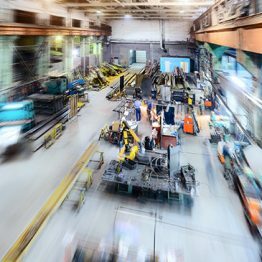 Using Global Shop Solutions’ Project Management software, which is designed for managing complex, lengthy jobs, Metalform now builds their BOMs faster by creating a unique BOM or sub-BOM for each option and using the system to pull them all together. 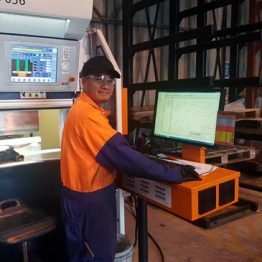 The software has also dramatically reduced the time required to create repeat work orders – a major improvement considering 90% of Metalform’s make-to-stock orders consist of repeat jobs. 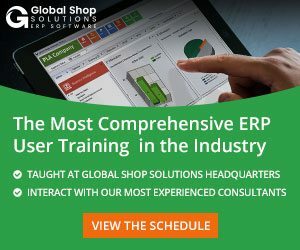 From quote-to-cash collection, Metalform takes full advantage of Global Shop Solutions ERP software, using everything from order entry, purchasing, and quality to project management, accounting, and more. To read more about Metalform’s success with ERP software, download their case study today.